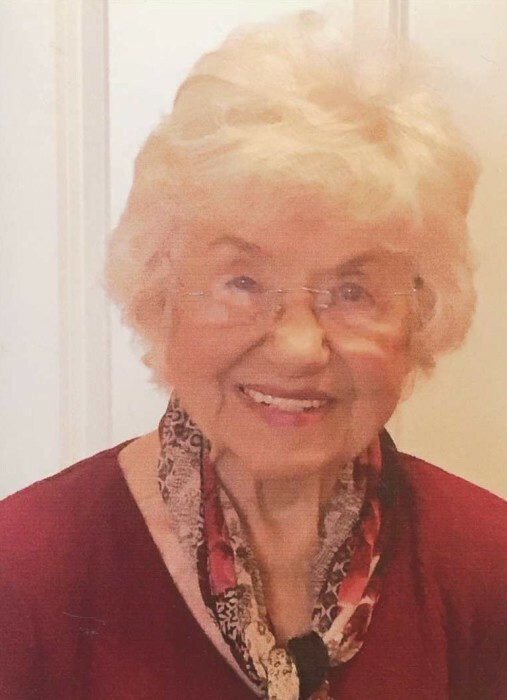 Freida E. Ferguson, 85 of Huntington, WV went home to be with her Lord and Savior, Jesus Christ on Saturday, November 3, 2018 after struggling with Dementia. She was preceded in death by her beloved husband, Robert Ferguson. She is survived by her three daughters, LaDonna (Tony) Taylor, Rhonda (Brad) Franklin and Dianna (Neal) Harrington. Also, Terry (Ed) Roberts, Andy (Kathy) Ferguson and Cindy Ferguson. She had many grandchildren and great grandchildren that she loved dearly as well as her little pug, Rufie. She was a hair stylist and then worked for AT&T Company. They retired to Lady Lake Florida where she enjoyed golf, fishing and gardening. They attended Leesburg Baptist Church. They returned to the Huntington area to be closer to family. She lived her life serving the Lord and being a positive influence to others. She will be greatly missed and remembered by everyone who knew her.